ILS prepares the Proton to launch Amazonas 5 on Monday, September 11 from Baikonur Cosmodrome, Kazakhstan on Launch Pad 39, Launch Complex 200. Live Webcast: The live webcast can be viewed here beginning at 15:00 ET on September 11, 2017 and concludes at 15:45 ET. Amazonas 5, which will be located at 61 degrees W, is built by SSL for HISPASAT, in Madrid, Spain. Amazonas 5 has a high throughput Ka-band spot beam payload with 34 Ka-band spot beams which will be used for broadband services, cellular backhaul and corporate networks in South America, Central America and Mexico. It also has a Ku-band beam with 24 transponders for broadcasting satellite services, which will be used for DTH, television distribution and other telecommunications applications in South America and Central America. 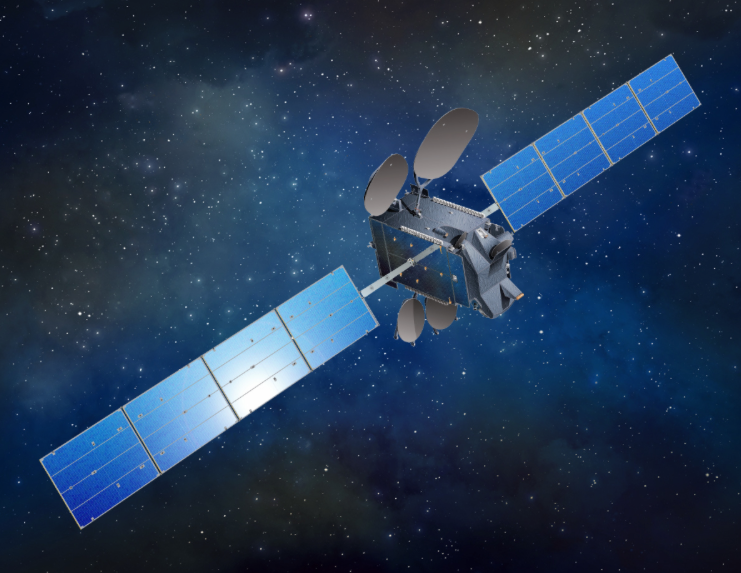 With this new satellite, the HISPASAT Group will be able to meet growing satellite capacity demand, mainly for satellite television platforms in Latin America and Brazil. Moreover, it has Ka-band capacity to deal with new internet connectivity services. Amazonas 5 has an expected useful life of 15 years and is built on SSL's 1300 satellite platform. It has 11.5 kilowatts of power and a multi-mission useful load distributed into 24 Ku-band transponders, which will provide service in Brazil and remaining Latin American countries with 34 Ka-band spot beams distributed throughout Latin America. The separation of the AMAZONAS 5 satellite is scheduled to occur approximately 9 hours, 12 minutes after liftoff.